The Spring into Summer meet will be held at the Central Park Aquatic Center (CPAC), 10371 Central Park Dr, Manassas, VA 20110. The event is open to swimmers up to age 12, as of June 1, 2019, not including our Lil’ Firecrackers. 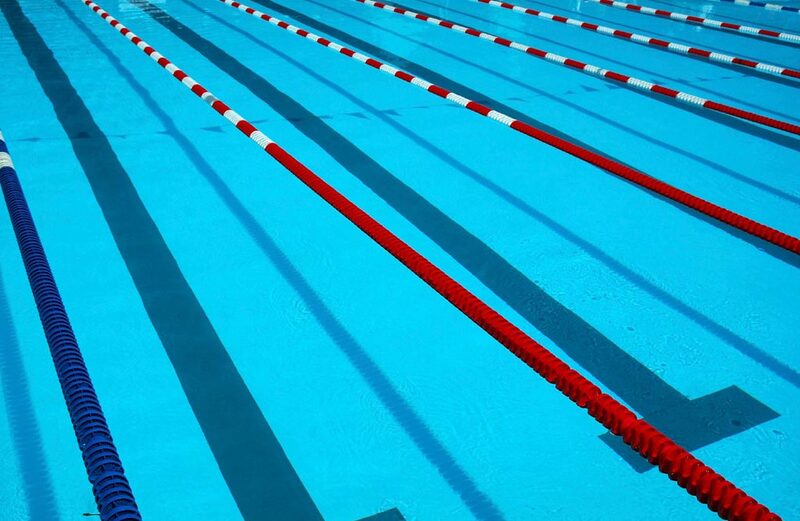 Swimmers must be registered for SPST's Spring Stroke and Turn and/or Summer 2019.